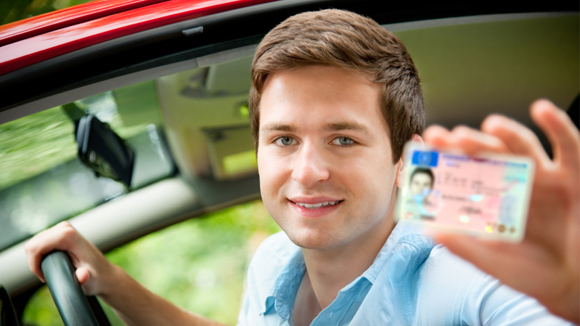 Welcome to the official website of Somerset Driving School. 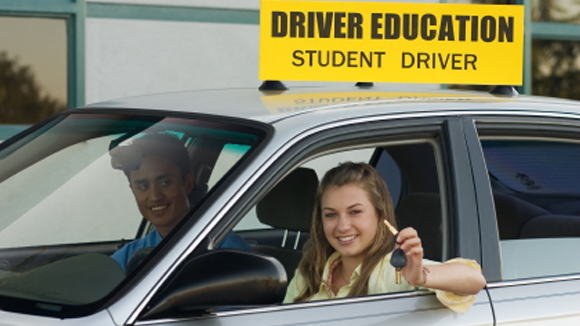 Our mission is to create safe drivers for the State of New Jersey and keep your teenagers safe by properly teaching them how to drive. If you'd like to learn more about us, please click the button below. In addition to providing thorough driving instruction that promotes safety for your teens, we at Somerset also strive to make your lives as convenient as possible. We strive to make our services affordable so you can get instruction without breaking the bank. Somerset Driving School makes it easy to for drivers to learn to parallel park. Our step-by-step approach makes learning to park simple and straightforward. Thank you for visiting the brand new official website of Somerset Driving School. We look forward to serving you and your teenagers as they enter the road and begin a new chapter in their lives. If you’d like to hire our services or just learn more about us, please feel free to reach out. We look forward to hearing from you! 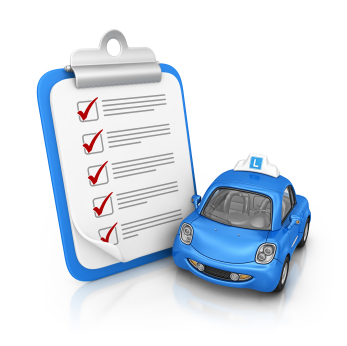 Click the button below to find out more about the services Somerset Driving School offers. 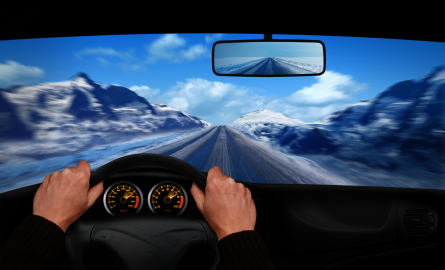 Click below for some external links that will provide more information about the driving process. Need some real-life test prep for the NJ State Road Test? Click the button below.